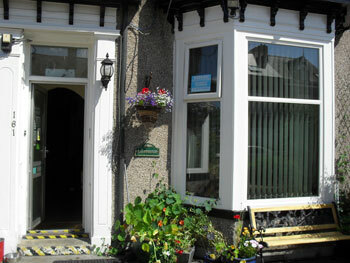 Looking for pet friendly or contractors accommodation in Hartlepool? Phone direct for best price now. 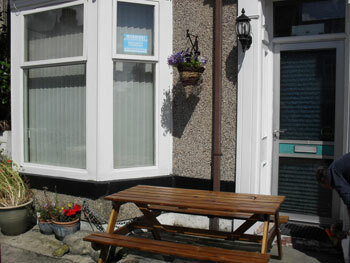 Why not try Brafferton B & B, a family run B & B in Hartlepool offering quality and good value for money bed and breakfast accommodation for contractors, couples and single occupancy. We are situated halfway down Stockton Road in Hartlepool, just a 5 minute walk to the town centre, night life and shopping centre. A 10 minute walk away, you will reach the Historic Quay, Maritime Museum and HMS Trincomalee. A 15 minute walk will get you to the Marina with its many contemporary style bars and restaurants and a very short drive or a bus trip will take you to Seaton Carew' beach and very pleasant promenade. Free parking with cctv to front and secure parking to rear. Continental Breakfast with ingredients to make packed lunch from 6.00am until 9.00pm.